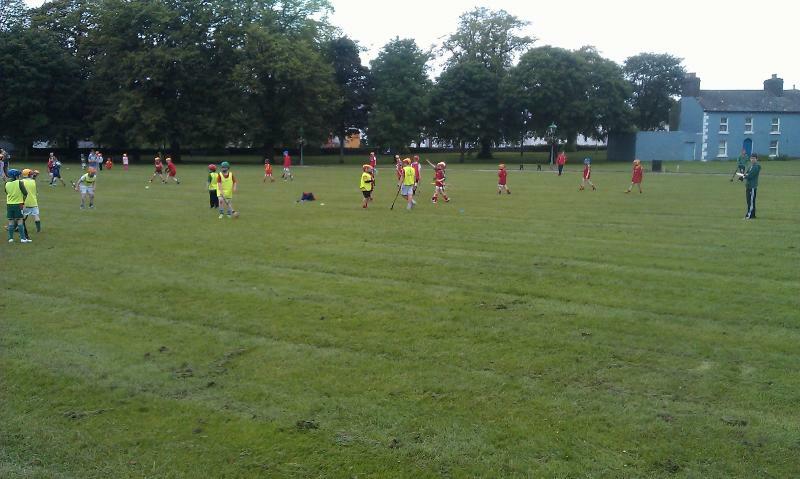 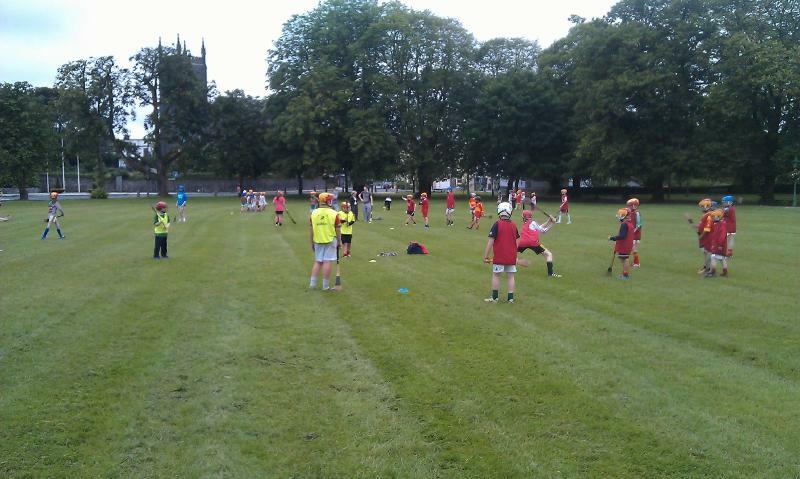 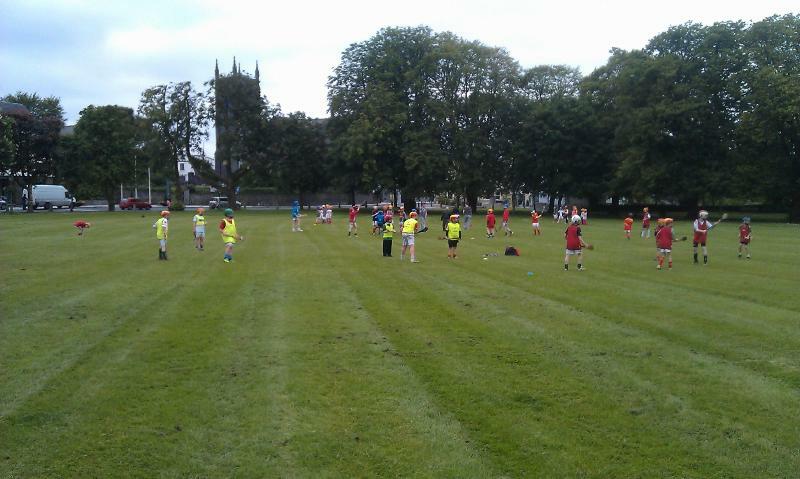 Castlebar Mitchels Hurling 'Hurling on the Green' started on Monday last 2nd July and will run for six weeks. 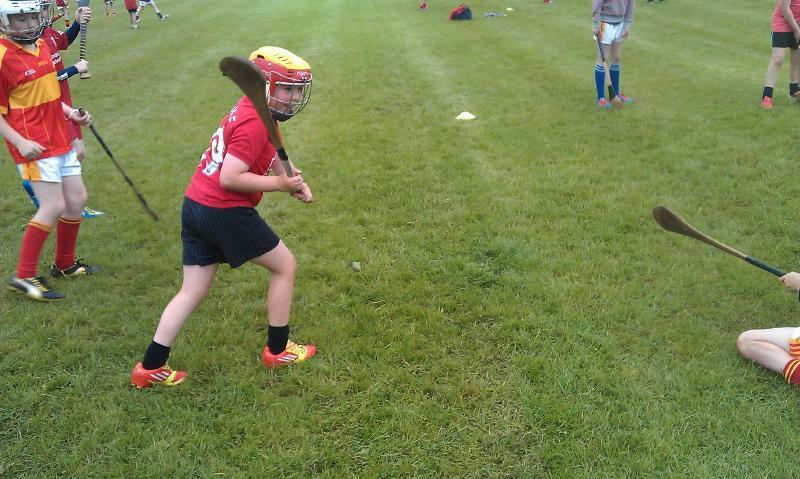 Our main sponsor is Deely Opticians and we would like to thank Mark & Denise for their continued support of this fine project . 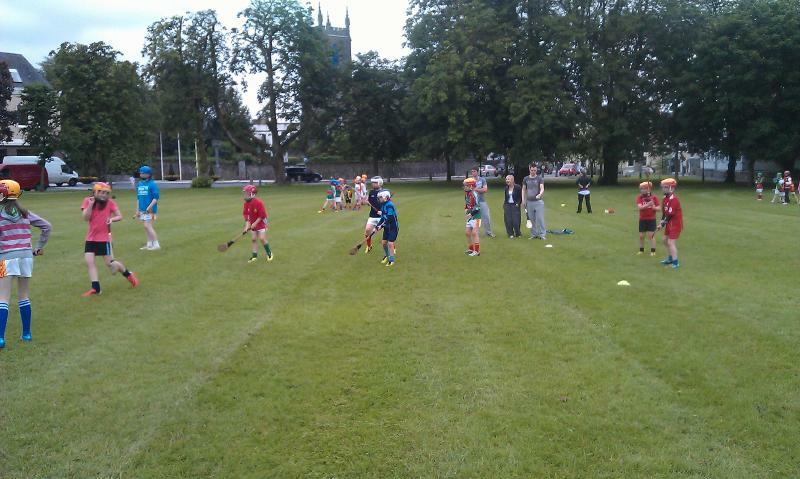 The coaching programme is designed to suit all age groups from six to twelve year olds. 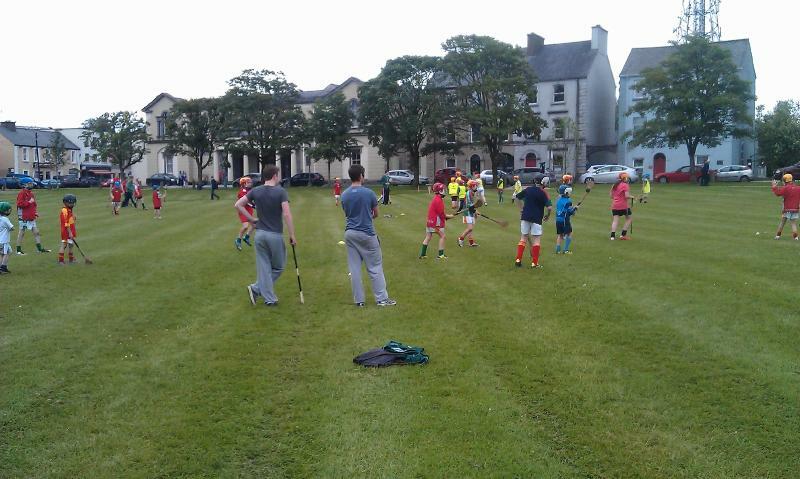 Hurling on the Green at the mall every Monday, Tuesday and Thursday Friday from 10:00am to 1:00pm, while Wednesday will be a club day and hurling coaching will take place in McHale Park for all age groups at 6:00pm. 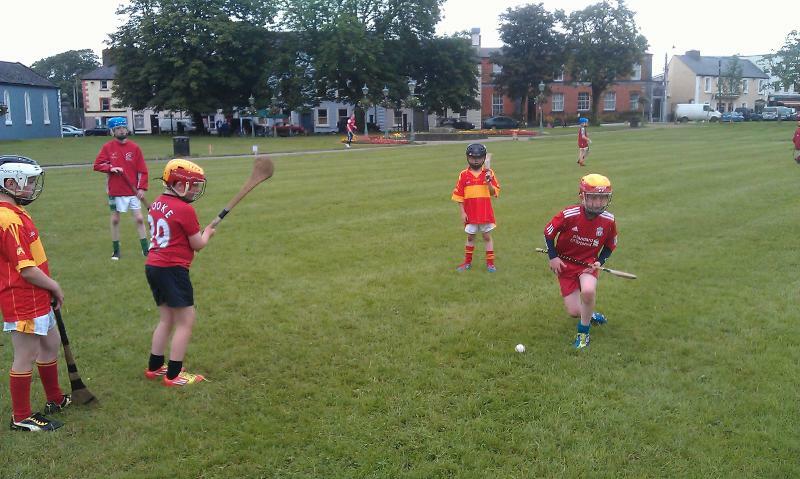 Castlebar Mitchels Hurling Club would again like to thank Mark & Denise Deely for their generous sponsorship and also Castlebar Credit Union who have once again supported the project. 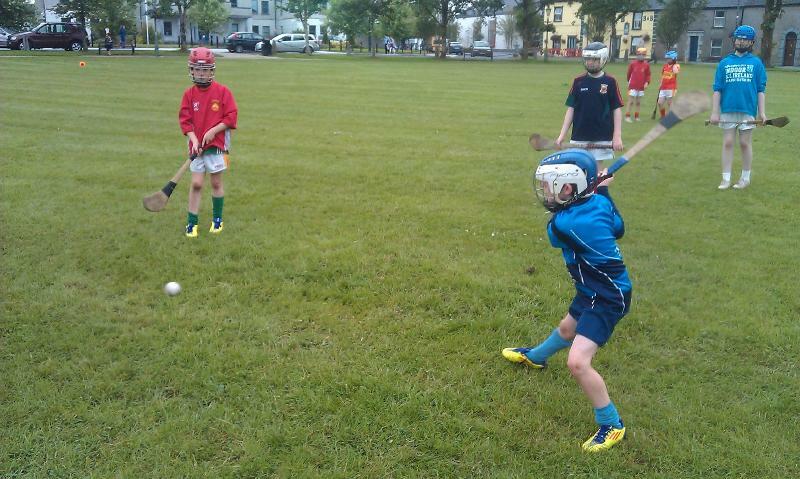 We play Bellmullet in the second round of the junior championship on Saturday evening next in Belmullet, . 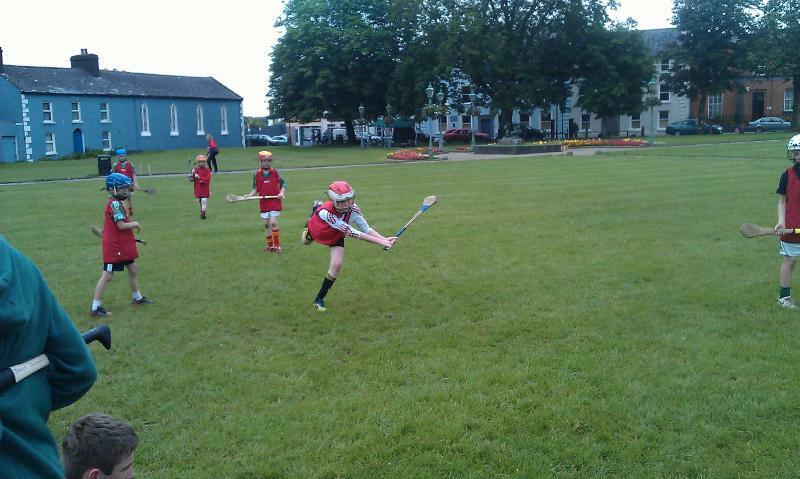 We play Ballyhaunis next Monday night in the second round of the championship. 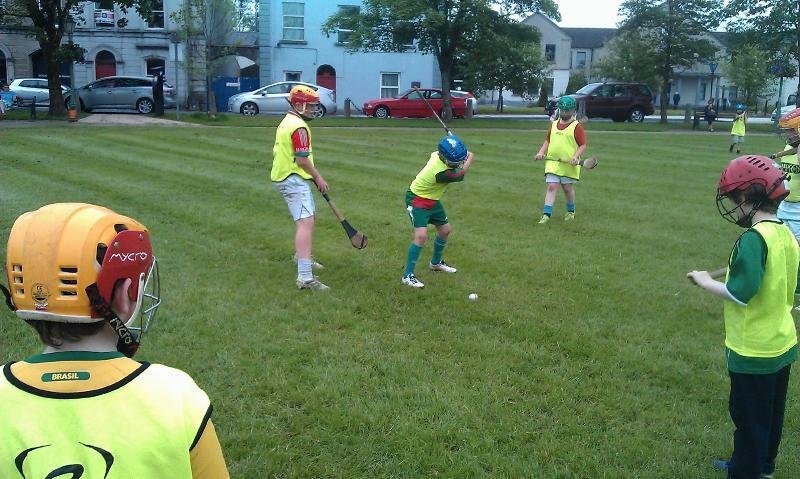 Training now on Mondays and Wednesday at 6pm in McHale Park. 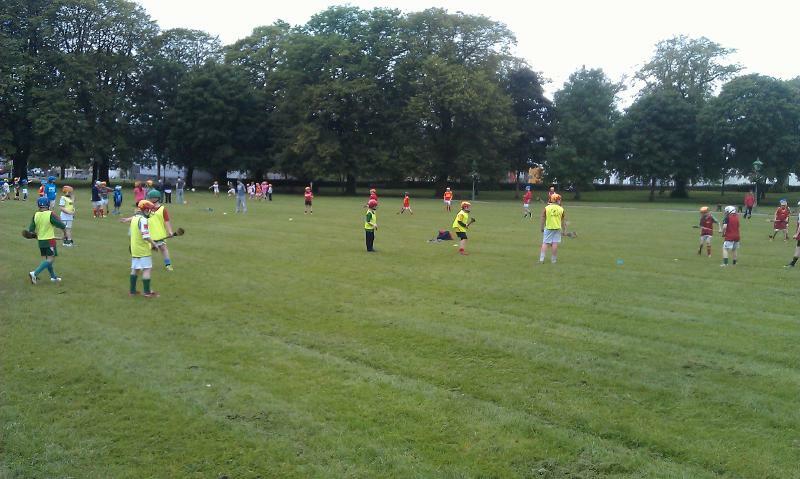 Training now on Mondays and Wednesday in McHale park at 6pm. 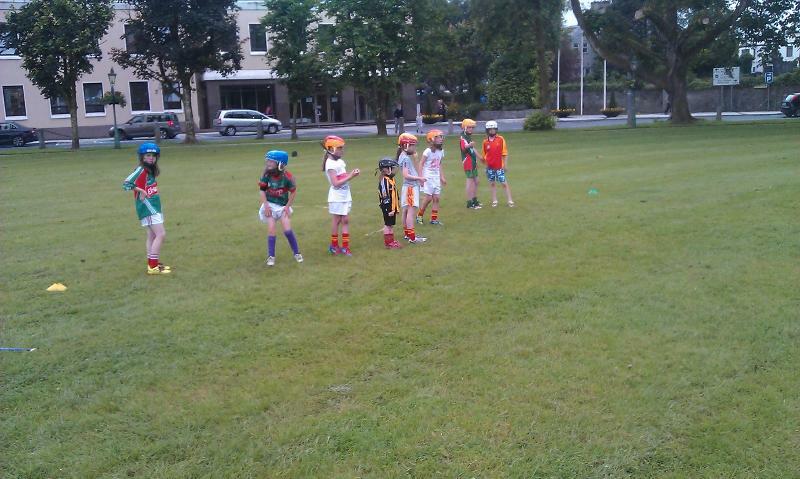 Training continues on Tuesday evenings 6pm to 7pm for U8 & U10 7pm to 8pm for U12. 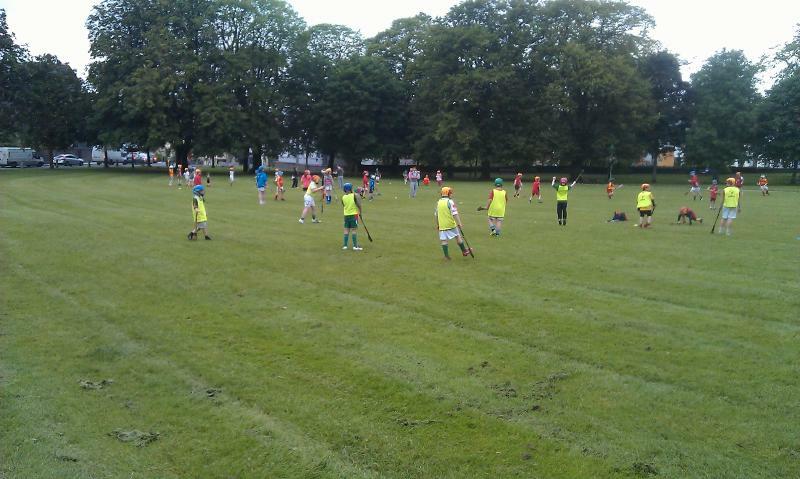 Lotto took place last Saturday night in Mulroys where two lucky spinners both won €100 but failed to land the jackpot, our thanks to all who supported our lotto those who bought and sold tickets, and to John and his staff for hosting our draw many thanks.